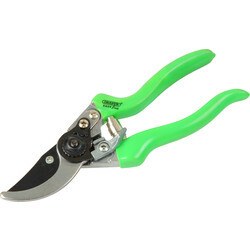 Cut and maintain small trees, plants and hedges with our range of secateurs, garden shears, loppers and tree pruners at Toolstation. 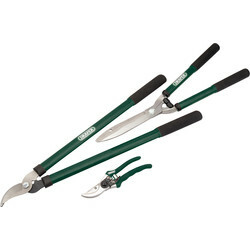 We stock only the best brands of garden hand tools such as Draper, Stanley and Spear & Jackson for the professional landscaper or home gardener. 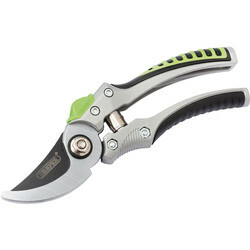 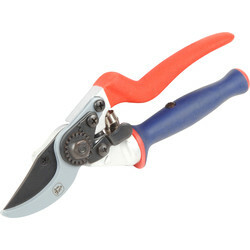 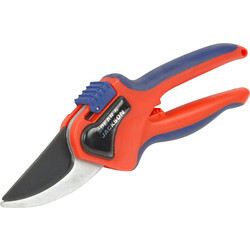 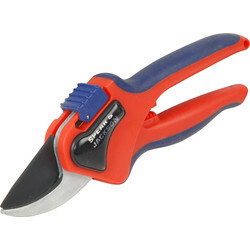 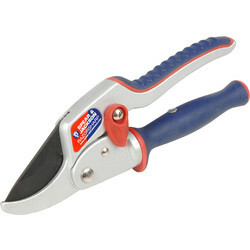 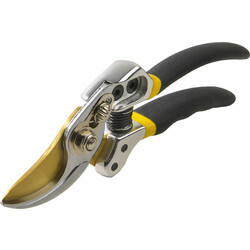 Browse a selection of secateurs for pruning and cutting back plants, including Stanley secateurs with a precision ground titanium coated blade and an ergonomic grip, or the Spear & Jackson ergo twist bypass secateurs. 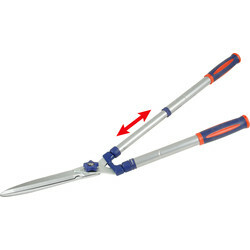 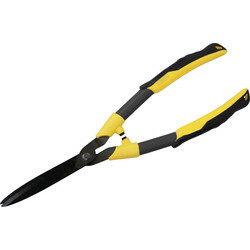 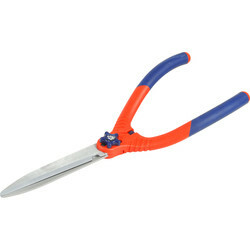 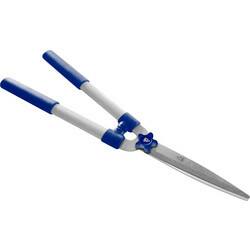 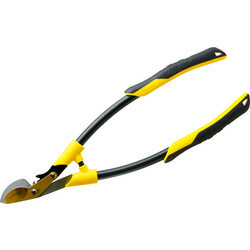 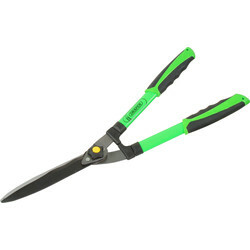 Consider garden shears including hedge shears for cutting larger branches such as the Stanley hedge shears with steel blades or Spear & Jackson telescopic hedge shears so you never get caught short. 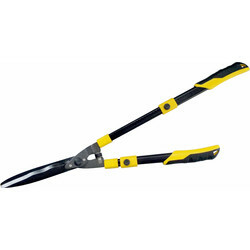 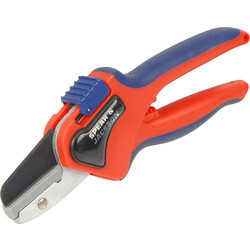 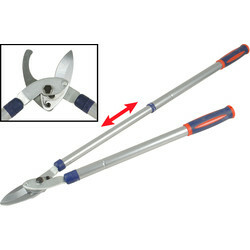 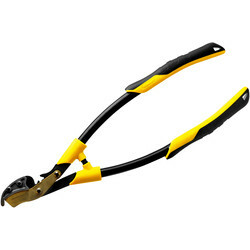 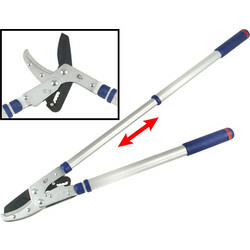 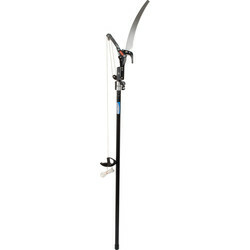 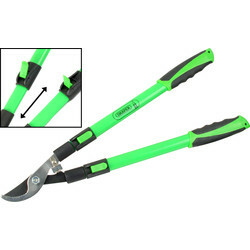 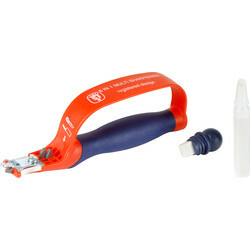 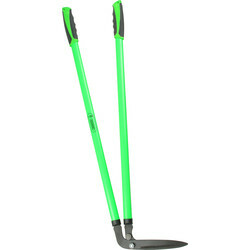 Other garden hand tools include loppers, such as the Stanley loppers ideal for cutting dead wood or tree pruners such as the Razor-sharp tree pruner with a carbon steel blade and telescopic handle.